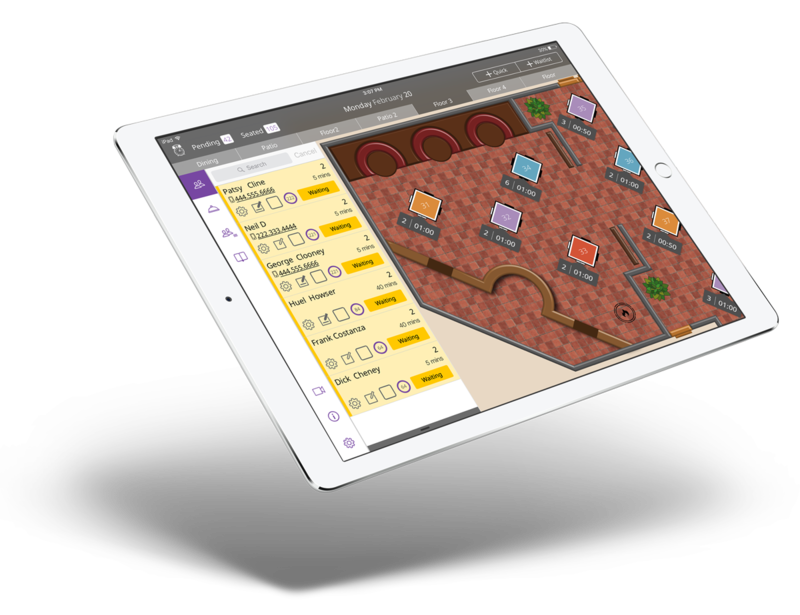 The iPad waitlist app that empowers your front-of-house staff and reduces chaos during service. Does your restaurant take reservations? Get Rezku Waitlist for iPad host stand management! Get your advanced waitlist app now! You’ll be up and running in no time flat — use Rezku Waitlist for your next service! Start using the Rezku Waitlist table management app now! The Rezku Waitlist table management app for iPad includes access to Rezku’s award winning, US-based customer service and support team. Experience for yourself what it’s like to work with a company with decades of experience in the restaurant industry, here.